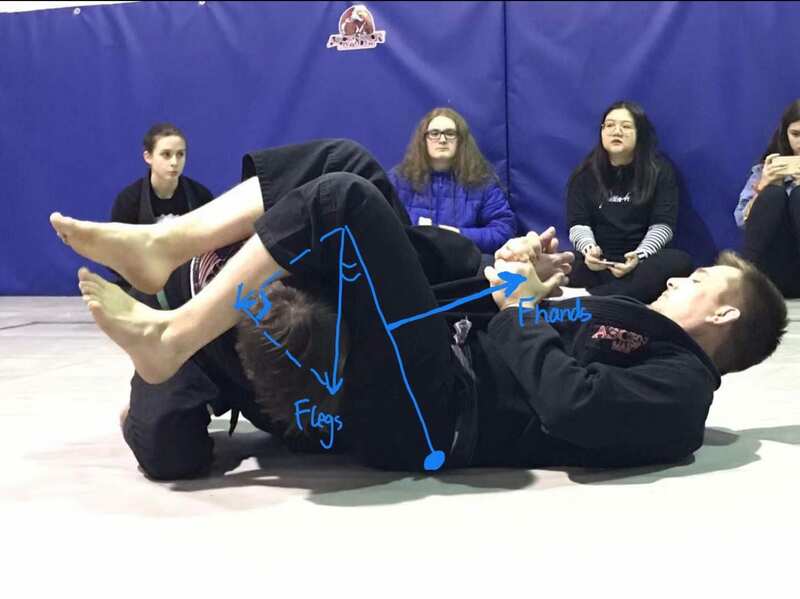 Introduction: Torque is used in Brazilian jiu-jitsu because players can use less force to complete a framing during a match.Through putting force and pressure on certain bones and places of the body, all the while using well placed levers, and fulcrums, can ensure that their technique will win them the fight. 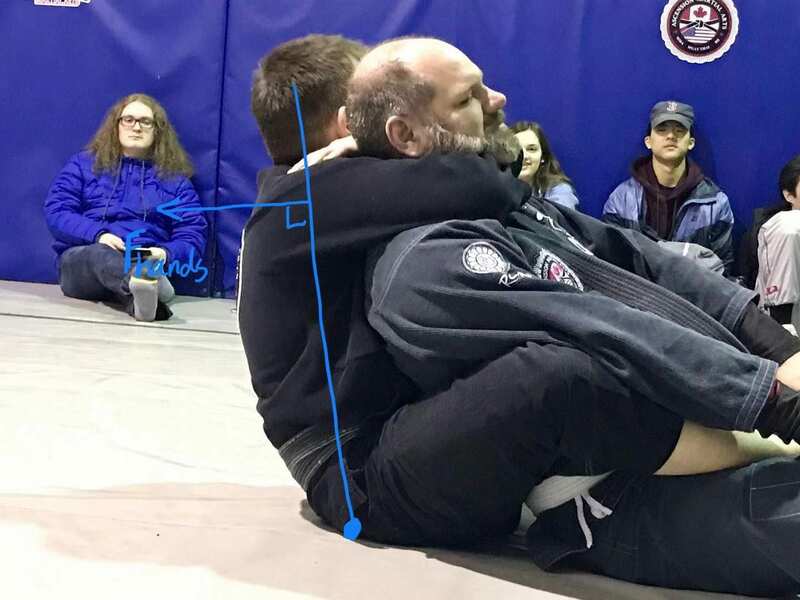 The first step is to put the opponent on the ground so that they have no way to find the initiative to create leverage.Instead, we can use subsequent actions to create leverage and apply force and pressure to the opponent.Get past your opponent’s legs and control their hips and shoulders (or their legs) is helpful for us to have complete control over them. When we have completed the above steps, we have completed the leverage on our opponent.They had to surrender because they couldn’t bear the force we were exerting on them. Question 2: Why does Brazilian Jiu Jitsu want control? The reason is that who controls the opponent first in the game means that they have the power to leverage the opponent in advance. We only can use sin law when we know the value of one angle and the length of it’s opposite side and extra value of angle or length. The reasons why I think he is a good public speaker are he is adept at voice modulations. He presented his emotion during speaking by changing the speed and inflection of his voice. He was trying to get his point across to the audience when he slowed down, and he was emphasizing the opine when he increased the volume. 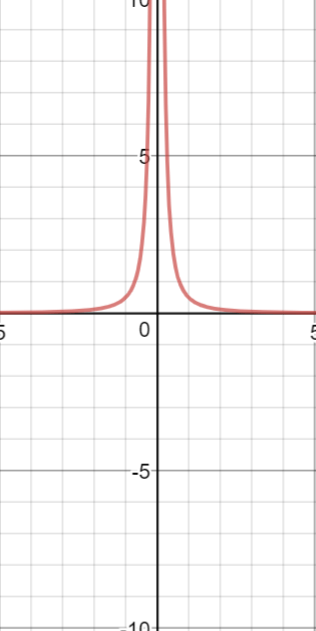 Standard position is when the initial arm is on the positive x-axis rotation is about the origin. 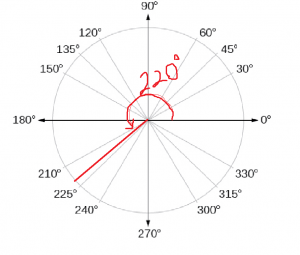 If the reference angle = A, rotational angles of this reference angle can be expressed by A, 180-A, 180+A, 360-A. 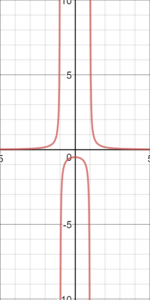 In addition, we can use three letters to show trigonometric function. 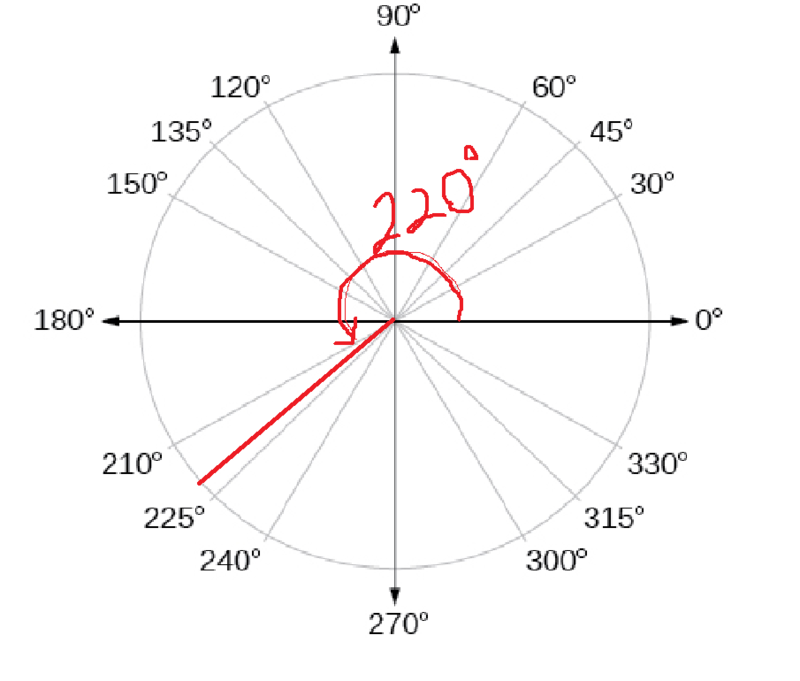 Ex: Find all of the rotational angles of the reference angle 27, the range of rotational angle is 0~360. 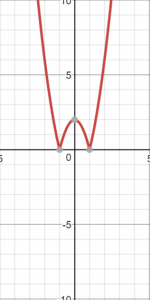 The most important point I learned in this week was solving rational equations. 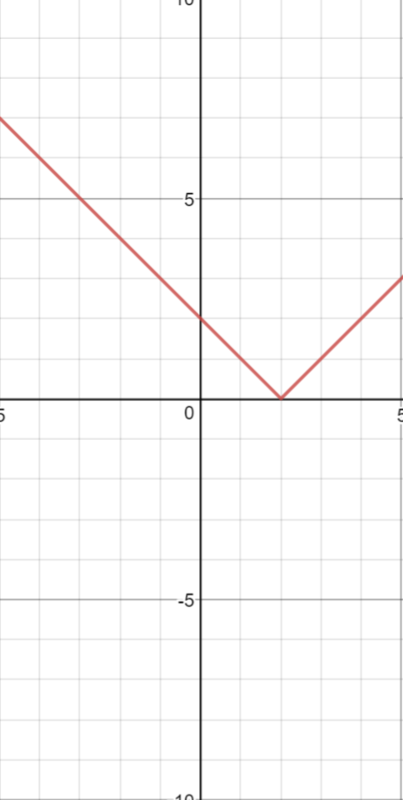 Situation 2: One side of equal sign have more than one fractions. Step 2: Solve the simplified equation. 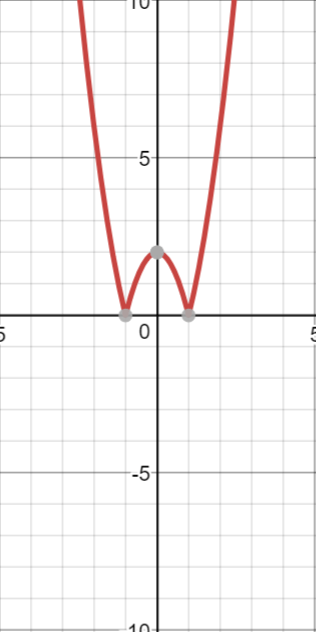 In this week, I learned how to multiplying and dividing rational expressions. To multiply, first find the greatest common factors of the numerator and denominator. Next, regroup the factors to make fractions equivalent to one. Then,multiply any remaining factors. 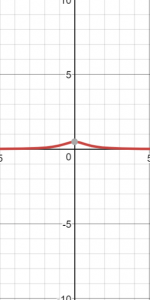 To divide, first rewrite the division as multiplication by the reciprocal of the denominator. 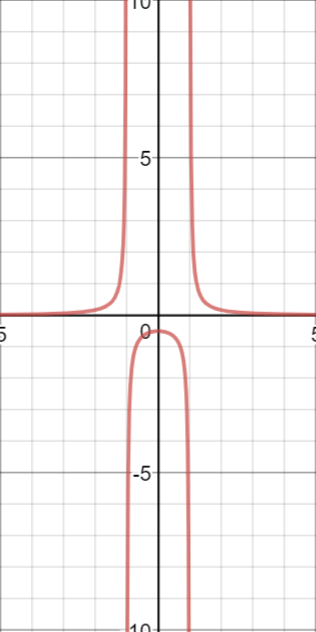 Also I learned how to graph the reciprocals of quadratic functions. I have my own ideas about how to have a safe job. Three things I will do to stay safe at work are receive typical training before work, refuse to work when I think my job is unsafe and don’t neglect any details whatever how tiny it is. In fact, everyone needs to receive the corresponding work training before going to work no matter what kind of work. This is good not only for the company but also for the employees. While keeping employees safe from danger, it also ensures that they are better integrated into the work group. Besides, every employee has the right to refuse to do what they think is dangerous. It also keeps them safe. Finally, the details that exist in the work can cause serious consequences as described in The Butterfly Effect. As waiters for example they should pay attention to the water on the ground to prevent them from slipping and clean it rapidly. Two specific and realistic actions outlined for others’ safety I will do are remind others when they are behaving the dangerous and teacher others the correct process of their jobs. Always solve the danger before it happens by transferring my own experience and constantly reminding them not to do those dangerous behaviors. The story of Matthew stuck with me the most, for his situation aroused my sympathy for him and the horrible picture appeared in video made a deep impression on me. In video, he poured a whole bucket of hot oil on himself because he didn’t care that the floor he had just swept was wet. I think the reason for this accident is that he didn’t pay attention to the details of the work and didn’t receive training before he work. 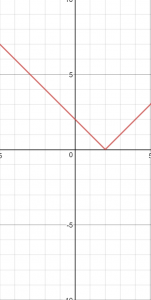 In this week, I learned how to graph the absolute value equations and how to solve it. 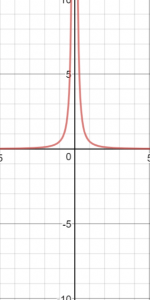 Assume that there have an absolute value equation: y=|x-2|. 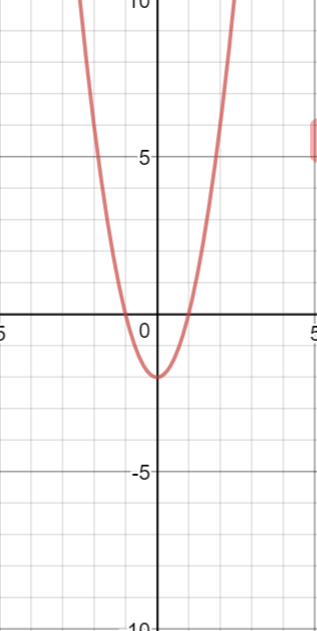 The first thing I will going to do is graph the equation without the absolute value bar. 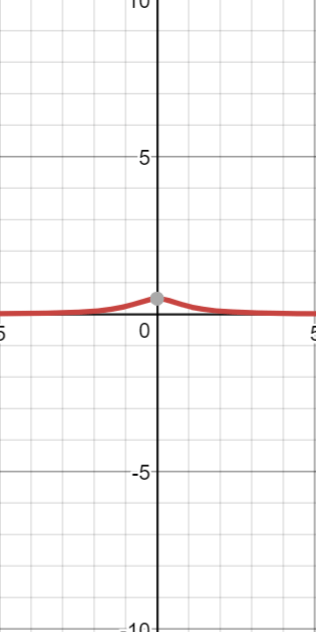 (draw the graph of y=x-2 ). 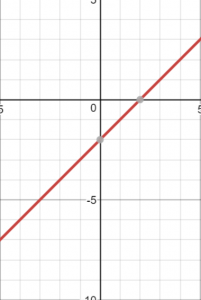 We need make sure the graph of y=|x-2| above the x-axis because the f(x) of absolute value must greater or equal to zero. 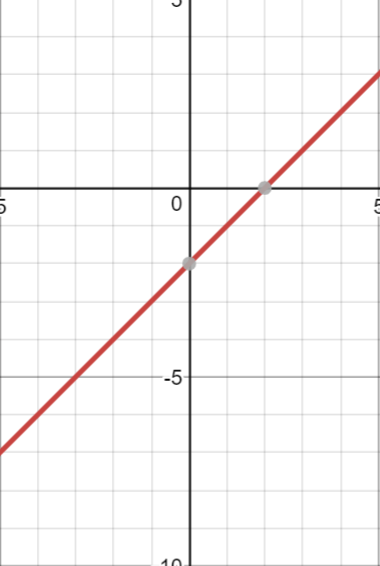 Reflect the negative part of this graph form the x-intercept, so that we can draw the graph of y=|x-2|. 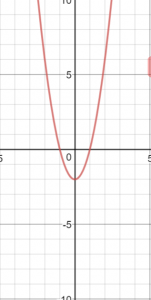 x=-8 and x=17 are the solutions of this absolute value equations.